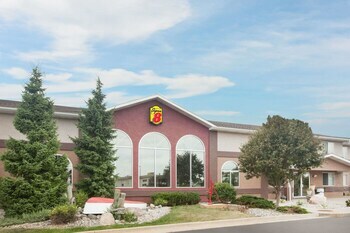 Located in West Branch, Super 8 by Wyndham West Branch is in the business district, a 1-minute drive from Tanger Outlets West Branch and 6 minutes from Irons Park. Featured amenities include dry cleaning/laundry services, a 24-hour front desk, and laundry facilities. Free self parking is available onsite.